2nd 30 days from signing S&P contract agreement 03% Apartment nett selling price and VAT. 3rd – 15th 30 days from every single instalment 03% Apartment nett selling price and VAT. 16th 30 days from the 15th instalment 08% Apartment nett selling price and VAT. 2nd Within 5 days from the 1st installment 50% Apartment nett selling price and VAT. As soon the 2nd installment completed, client is discounted 6% off. 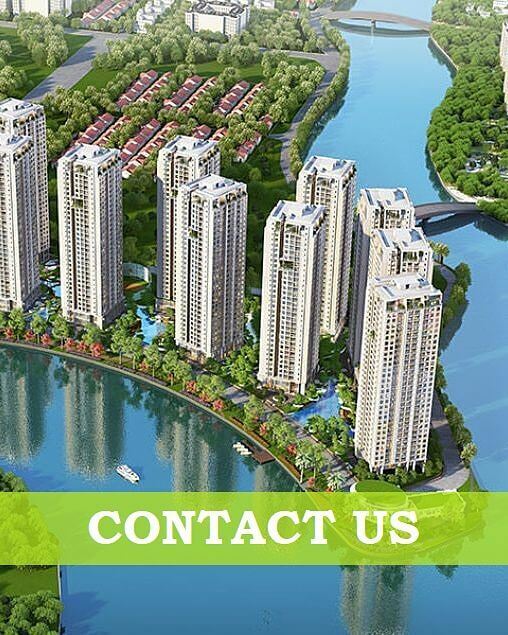 For further inquiry of Gem Riverside, please feel free to ring Dat Xanh group hotline a call or drop a line in our registration form. You will be responded shortly. Best deal from Developer as always. Contact DXG for the best assistant and support.